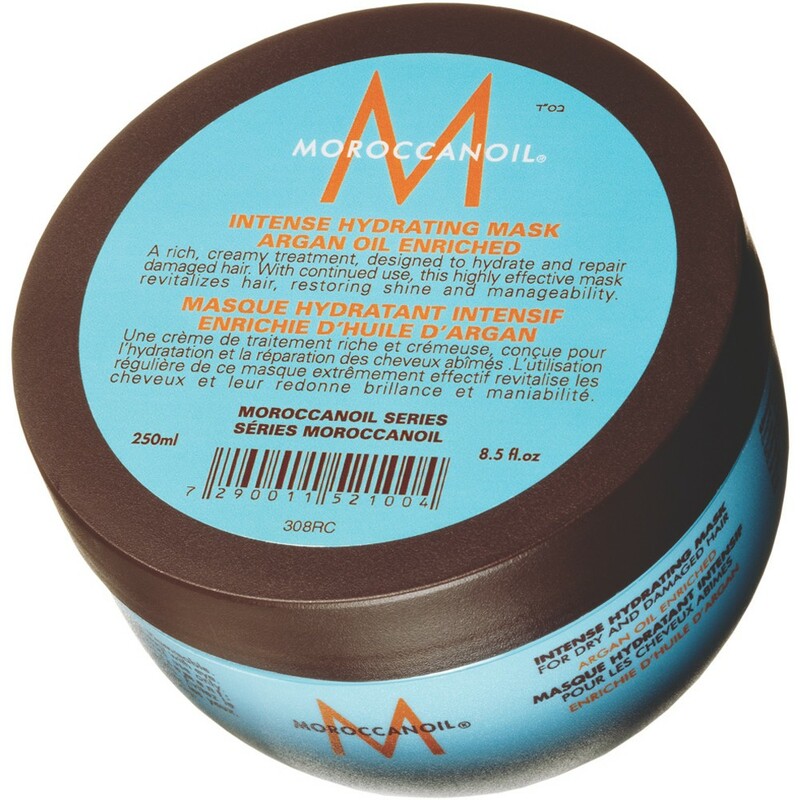 I fell in love with Moroccanoil products a few years ago – especially the oil and the styling cream. Just started using the Intense Hydrating Mask. I have been leaving it in overnight. I’m not blown away by the results but my hair is definitely feeling softer and healthier. It’s not cheap ($30) but the tub is huge and you only need to use 1-3 teaspoons (depending upon the length of your hair). Do you have any hair masks that you love?